Long ago in the hot climate of Middle Eastern summers, our rabbis-of-old persisted in their Jewish studies, but they took up lighter matters such as Pirkei Avot, Chapters of the Fathers, a tractate of Mishnah, known for its folk wisdom. There we learn about Rabbi Hillel, among others, who taught us many familiar lessons about Jewish ethical behavior and good manners. As summer heat and humidity take hold in Houston, I’m thinking about Rabbi Hillel, who taught, “If am a not for myself, who will be for me? If I am only for myself, what am I? 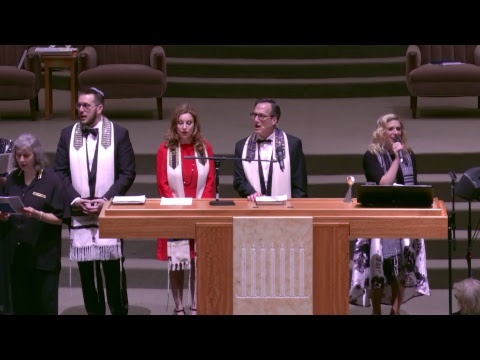 If not now, when?” This summer, it relates to Congregation Beth Israel’s new beginning as we welcome Cantor Star Trompeter and Rabbi Chase Foster, who are joining our clergy team with Rabbi Adrienne Scott, Rabbi Joshua Herman, and me. Cantor Trompeter and Rabbi Foster will take their places on the bimah on Friday, July 7, 2017, for the first time, marking their “soft-opening” with us. 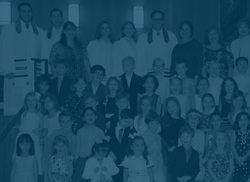 Congregation Beth Israel relies on dedicated and inspired clergy to address and respond to our needs in a vibrant synagogue setting that stresses excellence in worship, education and community. A Cantor who inspires us with music and song opens us up to the potential we find in prayer and worship. A Rabbi who translates Torah’s meaning for us in our time and place connects us to timeless and timely wisdom and understanding. Taken together, our souls are nourished and we thrive in the company of our beloved congregational family. 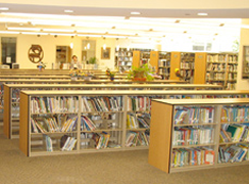 Congregation Beth Israel’s commitment to worship, education, and community develops the whole-person so that we can give more to others who are touched by our life. The covenant (pact) we enjoy with God is reflected in the pacts we have with other people. Rabbi and Cantor engage us in worship that fills us with gratitude for what we have even when we feel empty. Then we’re better able to give to others who struggle more than we do. Likewise, in education we learn how the Hebrew prophets emphasized social justice over ritual for the sake of truly fulfilling God’s hope for us. It all leads to a better and stronger community in which sacred duty to mitzvot (commandments) enables us all to grow and thrive. The urgency of time compels us to fill each day with purpose. Congregation Beth Israel wastes no time in welcoming you to meet and greet our new Cantor and Rabbi, who join us in our congregational mission to make a positive difference where we live and work, to overcome injustice where we encounter it, and to strive for peace at home and in the community. Our rabbis-of-old also taught that “All beginnings are hard.” It’s true, but at Congregation Beth Israel, our new clergy are discovering the joy of their new congregation among new friends who are eager to make them feel at home. It’s my hope that you’ll welcome them home, too, and let them into your life with shared interests in our mission as a congregation and as a people.